❝Pelle Svanslös❞ - Christmas Calendar DVD. Yesterday I got my “Pelle Svanslös Julkalendern” DVD. 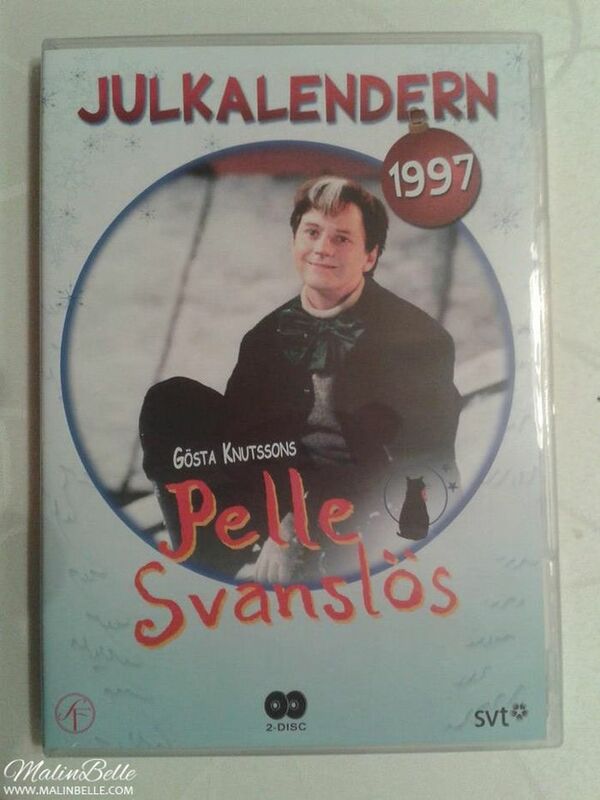 It's the “Pelle Svanslös” Christmas calendar that went on SVT in 1997. Every year there's a new Christmas calendar that airs on the TV-channel SVT 1 here in Sweden. From December 1 to December 24 they show a new episode from the Christmas calendar both in the morning and in the evening and it's obviously a way to count down to Christmas. I always watched the Christmas calendar every year while I grew up but during the past years it just seems to keep getting worse and worse so I haven't really bothered watching it every year. This year the Christmas calendar takes place in another warm country so it probably won't contain any snow or winter which is really weird to me and I don't understand what they were thinking by making a Christmas calendar like that. 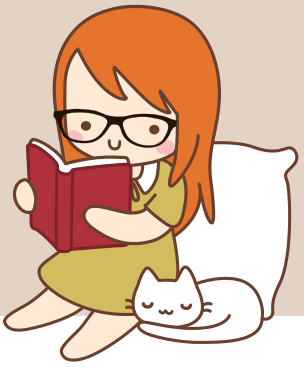 Since Sweden do get snow and winter every year it's really weird to me that they wouldn't include that in the Christmas calendar since it has a lot to do with Christmas here. I know I haven't even seen it but a Christmas calendar without any snow and winter just isn't a worthy Christmas calendar to me. Anyway, “Pelle Svanslös Julkalendern” is my favorite Christmas calendar so I've been watching it this year instead. So far I've watched it on the computer but now I'm going to watch it on TV since I got my DVD yesterday and now I can watch it every year in the future as well. It have been such a nice tradition to watch the Christmas calendar every year while I grew up so it would be really nice to continue that tradition and I will continue that tradition by watching “Pelle Svanslös Julkalendern” every December in the future. I may watch the real Christmas calendar as well if it seems to be good that year but otherwise I'll just watch “Pelle Svanslös Julkalendern” every year. If you were too young when “Pelle Svanslös Julkalendern” aired or if you just haven't seen it, I really recommend it!